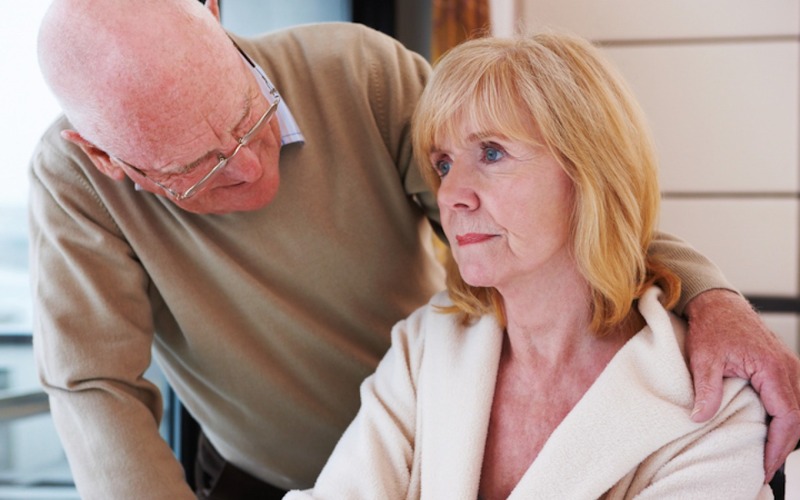 The number of people making Lasting Power of Attorney (LPA) has trebled since 2010. This is good news. LPAs allow you to nominate an ‘attorney’, usually a trusted friend or loved one, to step in and make decisions on your behalf should you no longer be able to do so. 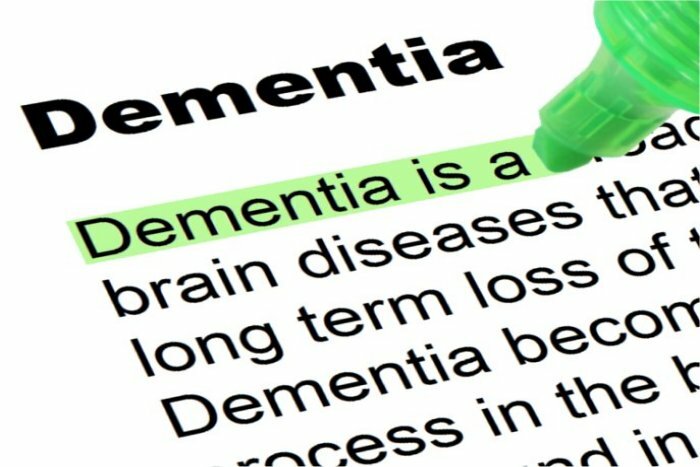 The number of people with dementia is rising. 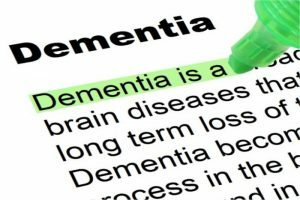 There are currently 850,000 people in the UK living with dementia. This number is expected to pass one million by 2025. A Lasting Power of Attorney is an crucial piece of planning, ensuring that someone you trust is able to make decisions in your best interest should the need arise. Perhaps you’ve been asked to be an attorney for a loved one. What does it mean for you? Firstly, this is a significant responsibility. Usually, people are advised to select friends or loved ones who are reliable to be their attorney. There may be a lot of administration involved. You may need to sort out a care home as well as keeping on top of paying the care fees. You will need to keep records of the ‘donor’s’ affairs too. You will always need to act in the best interests of the person who gave made you attorney in accordance with the terms of the LPA. You cannot pass on your duties to anyone else unless the donor has authorised you to do so previously. All of this is unpaid, but you will be able to claim reasonable expenses. If you believe that it may be too much for you to take on then it is important to speak to the donor before the LPA being registered. The growing number of LPA’s is positive to see. It gives you peace of mind that you will be looked after with decisions not being left to the courts or complete strangers. Selecting the right attorney may be more difficult than it first appears so it is important that you talk to your attorneys, so they are clear on their responsibilities before taking on the role.